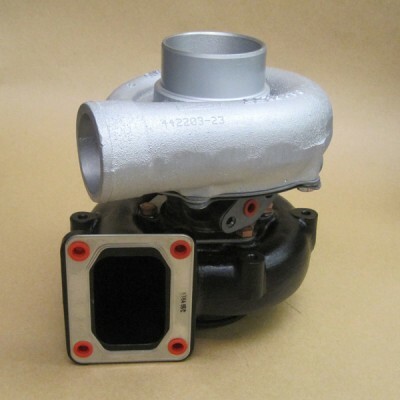 Turbocharger – Main Turbo Systems, Inc.
Our turbochargers go through a meticulous tear down and inspection program. A build up with 100% of new hardware and parts required by the manufacturer and assembled by the most experienced crew in the business. Then all units are tested on our VSR turbocharger test machine.